Amanda Davis was at the Atlanta airport Tuesday when she was rushed to the hospital and underwent treatment, according to CBS46. 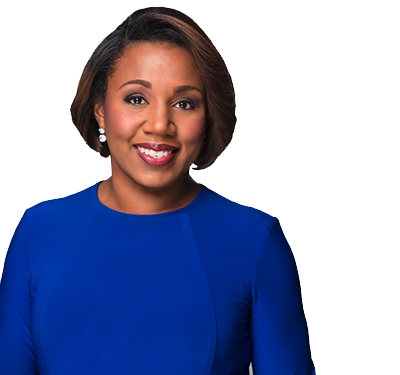 Davis joined CBS46 as a morning anchor in January. The Clark-Atlanta University graduate and Emmy-winning journalist spent 26 years at WAGA-TV, currently a Fox affiliate. We want to send our thoughts and prayers to Amanda's family and the entire CBS46 team. “I first met Amanda when she was a rookie reporter for WSB Television. Early in her career, she interviewed my father at his West End office, and I have been a fan and followed her ever since that day. My father and I were enamored by her presence and professionalism.